Oliv_Mode: Hi, (I'm french), I'm search for a website to buy it, or just a store that sells this product, please, help me. Thank you in advance! 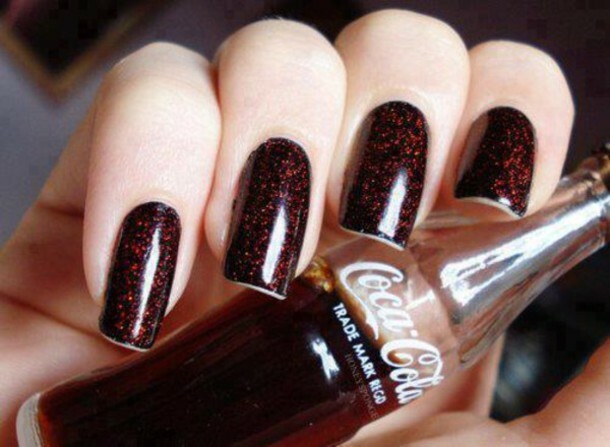 The nail polishes will be given away free with every purchase of two 500ml bottles of Diet Coke at Boots in England until June 30. Sorry but it's not available any more.